Awards ceremony held during 2018 NAMM Show will also recognize Pat Benatar, Melissa Etheridge, and The B-52s' Katie Pierson and Cindy Wilson. 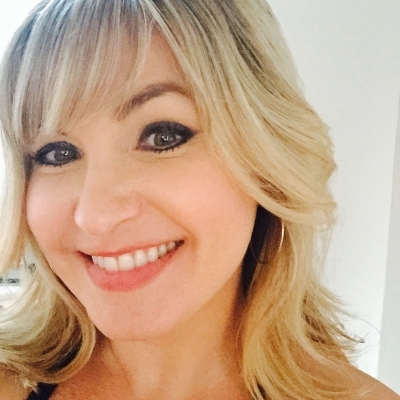 Sennheiser has announced that Dawn Birr, channel manager for the Americas, Sennheiser Business Solutions, will be an awards recipient at the 2018 She Rocks Awards. The awards, which pay tribute to women in the music industry, are presented by the Women’s International Music Network (WiMN) each year during the NAMM convention. This year’s awards ceremony will be held on January 26th at the House of Blues in Anaheim, California and will be hosted by KROQ Los Angeles DJ Kat Corbett and WiMN founder Laura B. Whitmore. Among the She Rocks Awards recipients are Pat Benatar, Melissa Etheridge, and The B-52s’ Katie Pierson and Cindy Wilson. 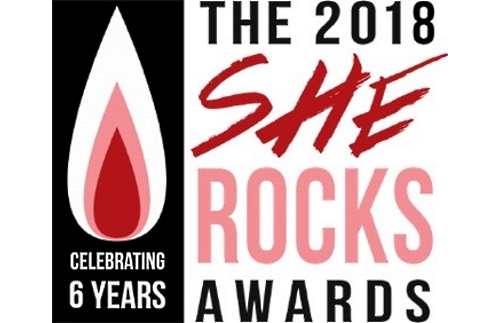 The She Rocks Awards bring together industry professionals to pay tribute to women who display leadership and stand out within the music industry. The gala event, now in its sixth year, includes live music, awards and speeches, celebrity appearances, and a silent auction and has become a standard at the NAMM Show. Previous award recipients include Colbie Caillat, Ronnie Spector, Sheila E, The Bangles, Shirley Manson, Esperanza Spalding, Chaka Khan, Jennifer Batten, Karmin, Orianthi, Dinah Gretsch, and Craigie Zildjian. Dawn Birr began her career in the audio industry in 2000, joining Sennheiser immediately following her college graduation. Soon she received promotions to Neumann product manager, Professional RF product manager, VP of sales for U.S. Installed Sound, Global Commercial manager for Audio Recording, and most recently channel manager for the Americas for Sennheiser Business Solutions. She attributes her ascent in part to a nurturing company culture and strong role models within Sennheiser who encouraged her to learn as much as possible at every opportunity. Dawn completed her MBA in 2006 and is a proud Advisory Board member for the Women’s International Music Network and member of Soundgirls.org.